April already! Redbox has rolled out another code for you to use online that'll score you a free movie when you reserve it online first! And you can use the same code up to five times through April 30th! 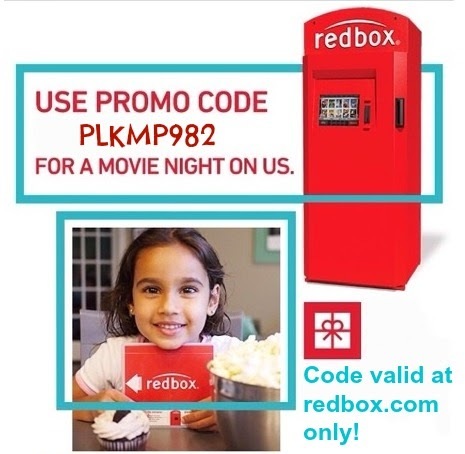 Head over to the Redbox website and use code PLKMP982 to get your free rental! Thank you to Coupondipity for sharing this freebie!